TotalSafePack: Bottle packaging protection system unique in the world. TotalSafePack is composed by four bottle-packaging families, which have as a main function to offer a safe and reliable packaging for transportation and manipulation of bottles in wine, alcohol, oil and beer industries. Our mission is for your bottles to reach its final destination without incidents. 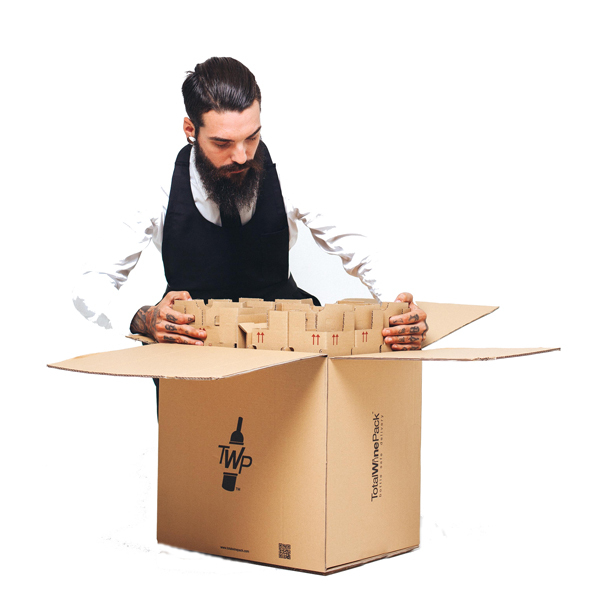 Our cardboard boxes for bottles are unique in the world. They are made of corrugated cardboard and its design and cut have been conceptualized by experts with the aim of minimizing the risk of breakages during the transportation of your bottles. With TSP packaging, we’ve achieved 95% of reduction in the breakage rate of bottles during transportation in comparison to other conventional packaging available in the market. The packaging design for TSP has made us win the Liderpack Awards on 2013 and 2016 for the Best Cardboard Packaging for bottle shipment and also the World Star Award in the category of Packaging and Beverages back on 2014. With more than 25 years of experience on the beverages and logistics sector, we know first hand all the needs and problems that can arise with the breaking of bottles during their transportation. TotalSafePack will definitely end with all these problems. 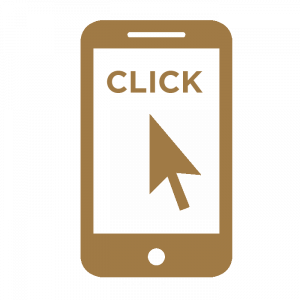 We invite you to learn more about our packaging clicking on the bottle family that suits you best. Why to use our packaging for bottles TotalSafepack? For many companies, it’s not that obvious all the repercussion broken bottles can have on your daily shipping operations. This implies extra costs on lost of goods, more chances to ruin the rest of goods that are also transported on the same shipping and delays when arriving the final client, double shipment cost. In addition to most important matter, which is the bad experience the client perceives when receiving a bottle in poor conditions or that hasn’t arrived in time. Most of the companies see this kind of issues as part of the nature of the business and take for granted it’s something they must assume as an extra operating cost. We know it because we’ve experienced it in first hand. However this doesn’t need to be always like this. 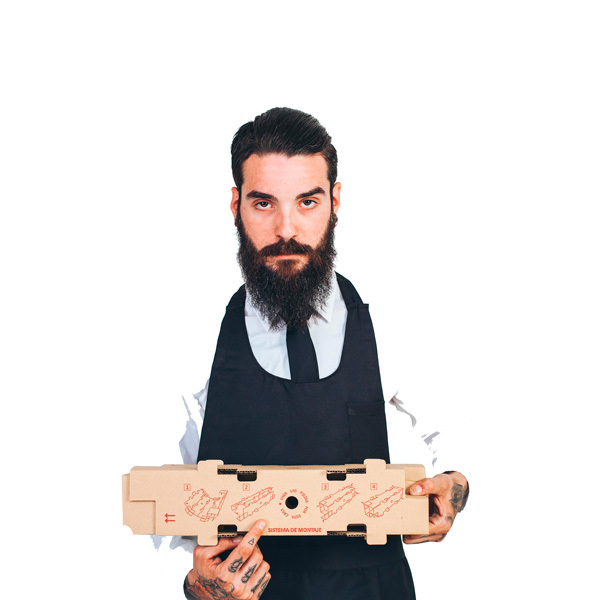 With our packaging for bottles TSP you’ll reduce breakages during your shipments in a 95%. We are really proud to offer our customers the ultimate solution to a problem many companies have to deal with on their daily basis. Currently about 50 bottles break during air, land or sea shipments, with our packaging system you’ll only break up to a maximum of 3 bottles. Our innovative TotalSafePack packaging system, is more economical than most competitive suppliers, and offers a much higher quality and guarantee. TotalSafePack is assembled in just a few seconds, being ready to be used. It is not necessary to practice before. Besides, since it’s a modular system, you can group several packaging modules. 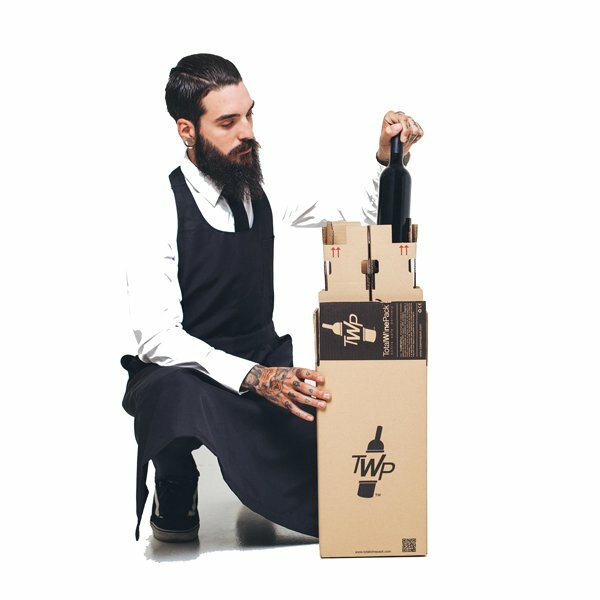 With the exclusive TotalSafePack packaging, you can ship wine, beer, oil and all kind of alcohol bottles anyplace in the world with the maximum protection. 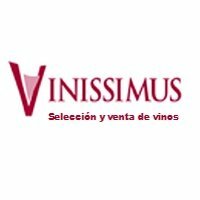 TotalWinePack is our special packaging focused on all types of wine and champagne bottles. Thanks to our modular packaging your wine bottles will arrive intact to the palate of your clients. TotalDrinkPack is our range of bottle cases focused on distillates and alcohols like rum, whiskey, cognac or vodka. It’s air chamber and structure guarantees maximum safety during the transportation of bottles. TotalBeerPack is our smallest range of all our packaging. With the hype of craft beer all over the world, we’ve decided to create this packaging for small beer bottles of 33CL, big beer bottles of 50CL and also 75CL beer bottles. Being one of the biggest oil producers of olive oil in the world, it was obvious one of our next packaging should be focused on the “liquid gold”. TotalOilPack is our packaging for olive oil bottles. “ We’ve been working with TWP for over the last 4 years. Since the beginning we’ve had a very fluid communication in which they have understood our needs and developed a packaging ideal for us. 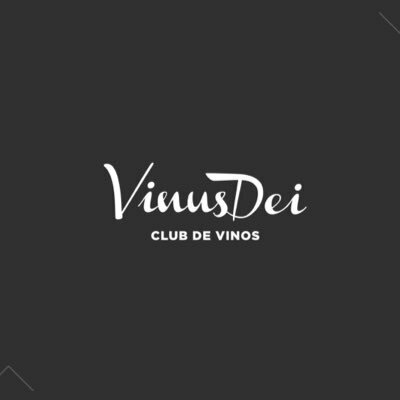 They’ve also been able to adapt perfectly when proposing us their new packaging DUO with automatic assembly, which we use in the months of highest rotation of our wines”. “We’ve been using TWP packaging for over the last 2 years, and in all this time the breaks we’ve had have been minimal. It’s worth investing in this type of packaging. Don’t know how to send your boxes for bottles?? Don’t worry; we’ll take care of everything. TotalSafePack belongs to BKTS business group, with more than 25 years of experience at logistics and courier sectors. Our companies FullSafeLogistics and TotalCourier will take care of all the logistics in your business and that all your orders reach their destination in record time. 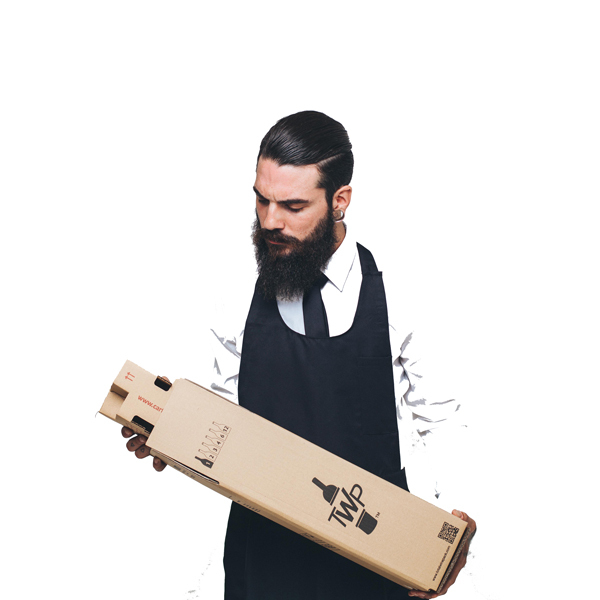 If you currently break about 50 bottles when shipping orders through air, land or sea, with our packaging systems you’ll only break up to a maximum of 3 bottles. International Services: International door-to-door air courier service for those shipments with me minimum shipping time anywhere in the world. Air connection with the main international airports of the entire world; FOB, CIF, House, Free, Ex Work. Euro Express service combined aerial/terrestrial, for shipments in European Union. TotalMail service for massive shipments all around the world. National Services: Total Service 10 for urgent shipments of packages or documents that have to be delivered before 10 am. Total Service 24 hours national, for those shipments that can be delivered within 24 hours.